Winterberry Group published an inaugural research report on “data‐centric” organizations in 2016, exploring the ways U.S. companies are evolving their business processes and organizational structures to better leverage data across their advertising, marketing and other audience engagement efforts. Marketers and publishers either have or are planning to develop an enterprise strategy to support the use of audience data. Those strategies will drive significant near‐term advances in how their organizations engage with data as an input to their advertising and marketing efforts. Today, only 9.8% of respondents described their organizations as “extremely” data‐driven today. The same data users appear to be growing less confident that their efforts to date constitute real maturity given the growing complexity associated with deploying data across all addressable advertising and marketing efforts. 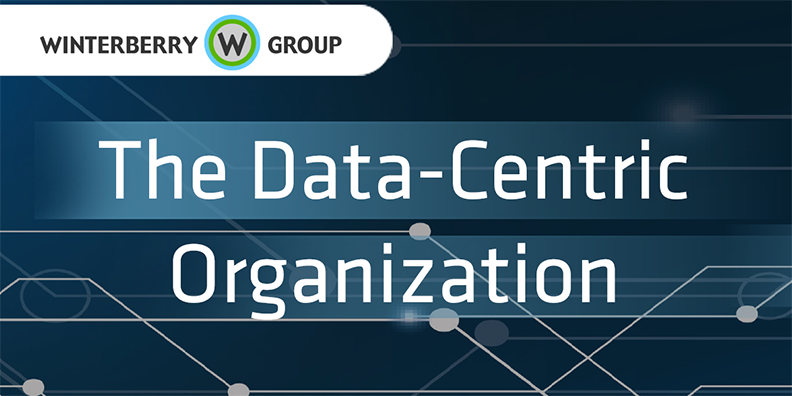 The most significant obstacle associated with achieving data centricity appears to be an industry-wide talent gap , particularly with respect to the analytics skills associated with data modeling, segmentation and attribution. Just 1.3% of panelists said they were “extremely confident” their organizations have the right expertise, skills, and experience needed to derive value from data (down from 5.2% in 2016)—and more than 87% of panelists said that data analytics is the competency their organization needs most to advance their use of data. This research accompanies an earlier report, The State of Data, which helps practitioners benchmark their own spending against industry norms and establish a firmer basis for future investments.